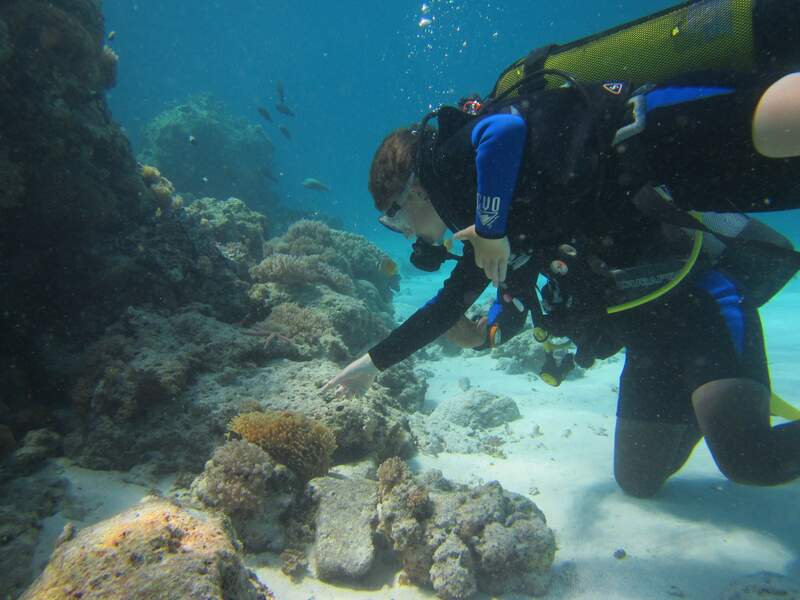 Zanzibar the mystical spice island with a colourful and vibrant history is an adventure destination not to be missed. The island is totally unique in that it is able to offer so much diversity not only in adventure activities but in culture, food, history and unique experiences. There is always something to do on this island. 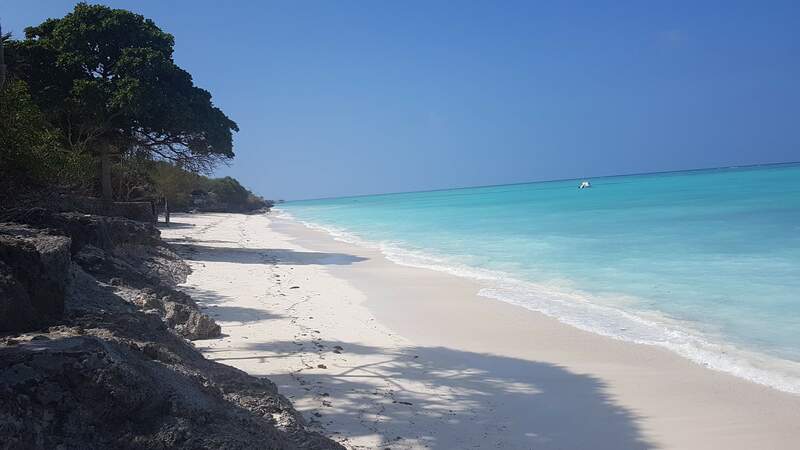 Measuring 100km north to south and varying in width from 25km at its widest, Zanzibar offers many different aspects around its 250km coast line. The east is adorned with glorious white sandy beaches with a large tidal activity out to the reefs, in the north the unique Nungwi and beautiful sunsets, in the west mangrove and more, the alluring Stone Town (the ideal start to any trip to Zanzibar with its labyrinth of streets and alleys, amazing food, sunset and deep history) and more. 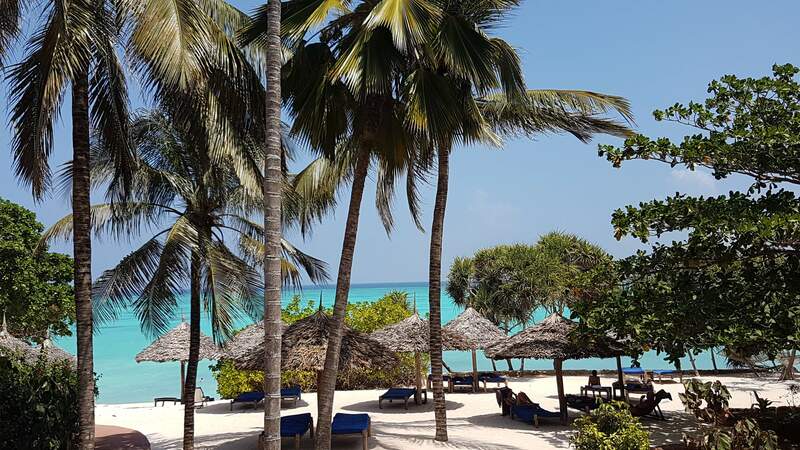 Secret Destinations prides Zanzibar as one of it’s premier destinations for adventure travellers. Although there any many mountains to speak of on the island, the terrain is very diverse and offers incredible cycling opportunities for all from experience riders to novice riders and families. 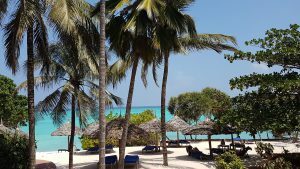 Cycling through the colourful villages to experience their life, cycling around the island on low tide hard sand, through amazing rock formations and caves, through forests to see the wildlife, crossing bays in traditional dhows and more. We offer tailor made multiple day trips that move from village to village, staying at hand selected lodges and guest houses, and usually encompassing a unique activity at each stop over such as swimming with the dolphins, snorkelling in the blue lagoon, visiting the rock restaurant, sailing in a traditional dhow, exploring the cave system of Zanzibar, a spice tour, a tour of the slave market, a Masai warrior dancing evening, swimming with the turtles, visiting prison island and its giant tortoises and sunset at Kendwa Rocks. This is an adventure like no other. Our resident Zanzibar based guide Juma, is a professional mountain bike rider and spends 3 months of every year in Europe riding the main events. 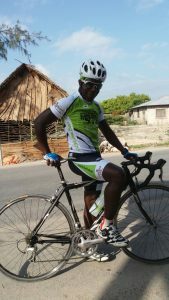 Juma will accompany you on your cycling mission and provides endless insight into Zanzibar, its warm friendly people and the life here. 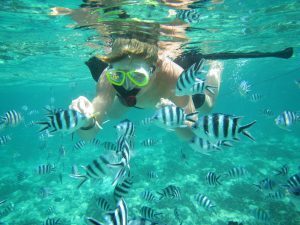 Scuba diving and snorkelling are two of the premier activities on Zanzibar island. 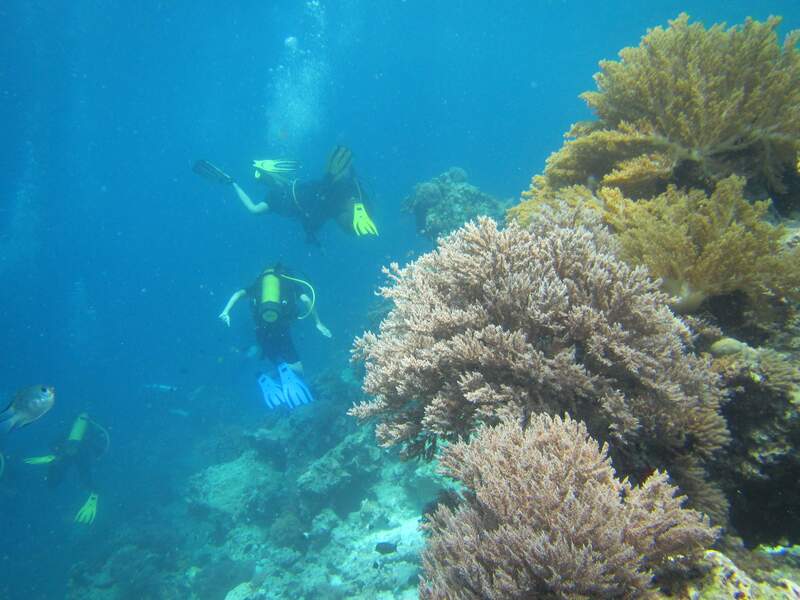 There are over 50 dive sites and endless snorkelling right from the beach. 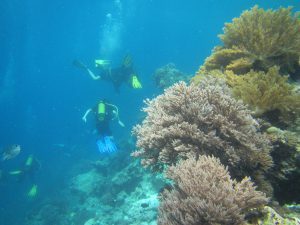 We have professional dive teams and provide all diving equipment. This includes dive and dive master certification courses. It has also become a premier destination for Kite Surfing, as the trade winds blow every evening providing welcome relief from the heat and daily kite surfing opportunities. Paje on the East coast must be on every kite surfers bucket list. It is also the perfect place to learn to kite surf and Secret Destinations will provide a local guide (and equipment if necessary) that will have you up and riding in no time. An awesome party scene awaits you. 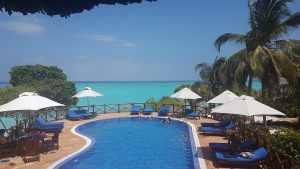 If you want to see the other side of the mystical and magical Zanzibar, away from the resorts and sun cream and buffet lunches by the swimming pool then let Secret Destinations is the right choice for you. Let us tailor make your adventure. We will organise all the transport, accommodation, backup vehicles, and any other activities. Perhaps we can even add in a famous Kendwa full moon party to your itinerary. Juma was born in Zanzibar and has lived there his whole life. He is a member of the Tanzanian Cycling Team and spends 3 months of the year competing in professional mountain bike races in Europe. The rest of the year Juma will be found cycling on every conceivable path and road across Zanzibar, with the result that he knows many secret routes including loads of single track. Juma will be there to greet you on arrival on Zanzibar and will be your guide for the duration of your visit to the island. He is also able to organise bicycles locally if you require.